Aviation Park MRT Station (CR2) is an underground station and the eastern terminus of the Cross Island Line (CRL). Built as part of CRL Phase 1, the station is located next to Changi Coast Road and Aviation Park Road. 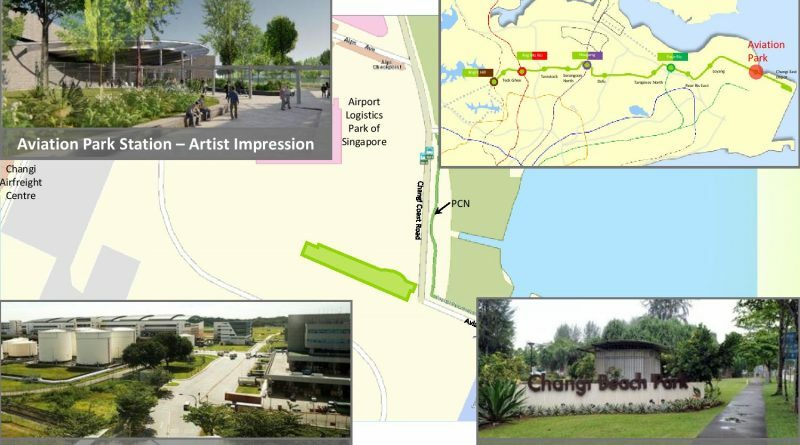 The station is in the vicinity of Changi Ferry Terminal, Changi Beach Park, Airport Logistics Park of Singapore, Changi Airfreight Centre and Changi Exhibition Centre. It is targeted for completion and opening in Year 2029. 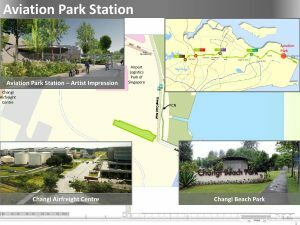 The station code “CR1” is reserved for a future extension towards Changi Airport.